Compositions By Joaquín Rodrigo On tonebase | Learn compositions by Joaquín Rodrigo from the world's best guitarists! 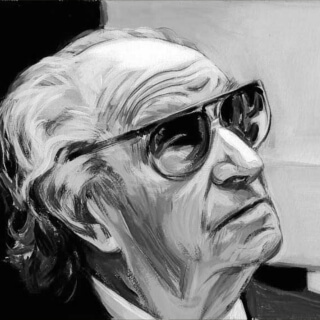 Browse all lessons on compositions by Joaquín Rodrigo. Use the search bar to filter the lessons by instructor, title, difficulty, etc. Joaquín Rodrigo Vidre, 1st Marquis of the Gardens of Aranjuez, commonly known as Joaquín Rodrigo, was a Spanish composer and a virtuoso pianist. Rodrigo's music is among the most popular music of the 20th century.